. . . to the web site! On this site I will be writing about the early years of the cinema in Jamaica. 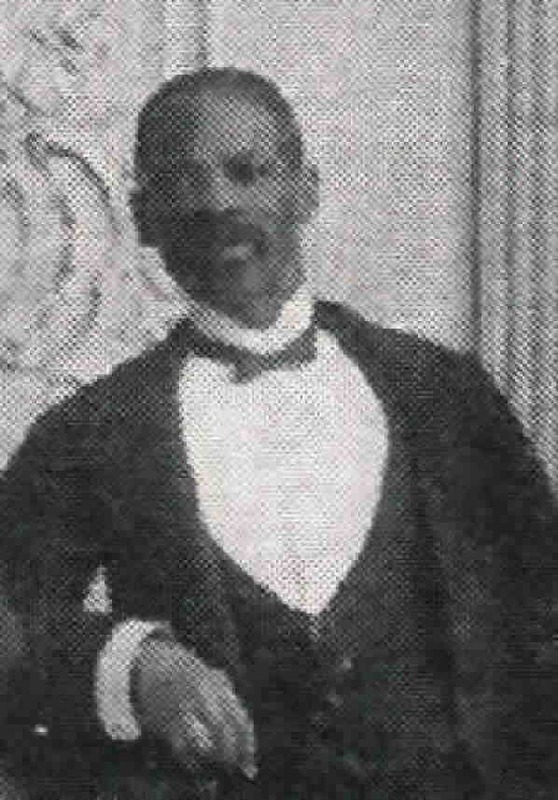 Little has been written about the cinema in Jamaica before the 1920s, but careful research in the newspapers of the period turns up an enormous amount of material on the way in which moving pictures became incorporated into the entertainment scene in the island. The material on this site will grow with time, as I am able to put together the material I have been gathering over the past 25 years. Around 1900 . . .
something more . . .